Alderney is the third largest of the Channel Islands and one of the most unspoilt and naturally beautiful British Isles you can visit. 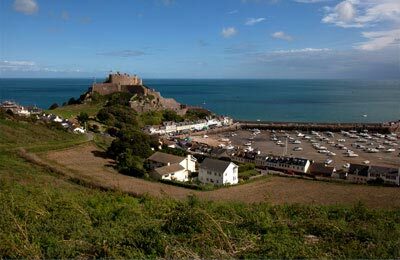 You can compare and find the cheapest ferry crossings available to Alderney with our easy to use booking form. Below, you can find all the Alderney ferry timetables, journey times as well as our best prices. 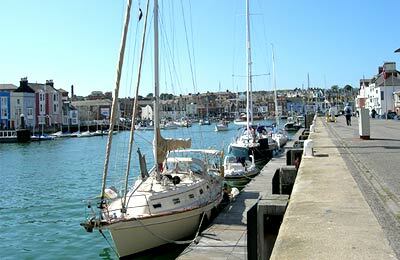 Book your ferry to or from Alderney simply and securely with AFerry.